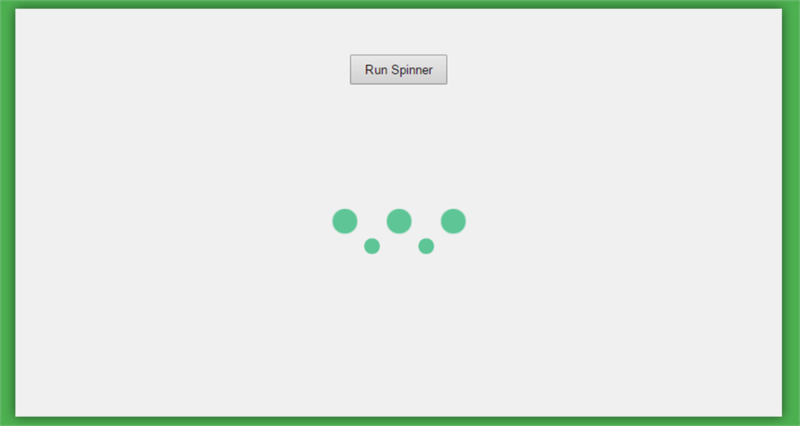 The Instant loading Spinner is a simple yet good looking vue component, which can be quickly integrated. And you are set, the spinner starts running when you hit the button, until the time expires in the time out method. For more visit its repository on GitHub.